Captain Langton, commanding 2nd Squadron, 20th Light Dragoons and senior officer in Boialva, had orders to hold the town with the assistance of the local militia. The previous day 1st squadron had suffered casualties south of the town, including the squadron commander, and the regiment had taken up defensive positions in the town. Major Seillon of the French 3eme Provisional Dragoon Regiment had orders to attack. He decided to retain two squadrons mounted and to attack on foot with his 1st and 2nd squadrons. 1st Squadron was to form a skirmish line and 2nd squadron two half-squadron columns. 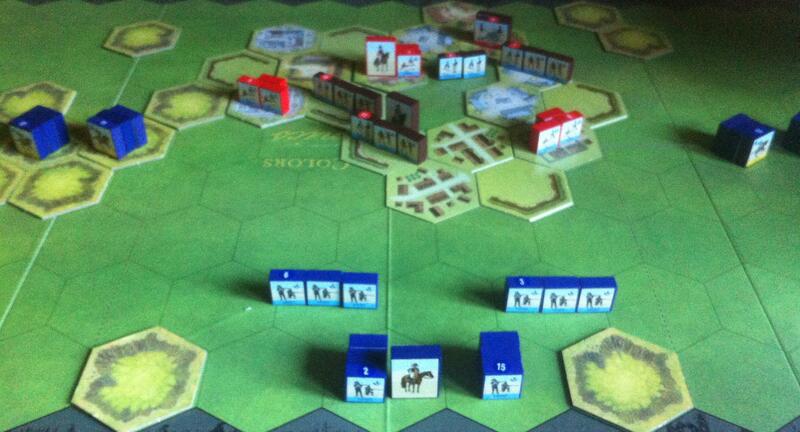 The action commenced with the two mounted squadrons advancing either side of the town, keeping just outside musket range. 1st squadron then advanced in skirmish order and with their carbines swiftly drove two companies of the militia guarding the defensive outworks well back into the town. They then moved into the buildings to the southern end of Boialva, but the 20th Light Dragoons moved forward the squadrons held in reserve and with support from a third company of militia drove the French back with severe casualties. Major Seillon then moved his 2nd squadron up towards the town while the 1st squadron reformed and collected in their stragglers. 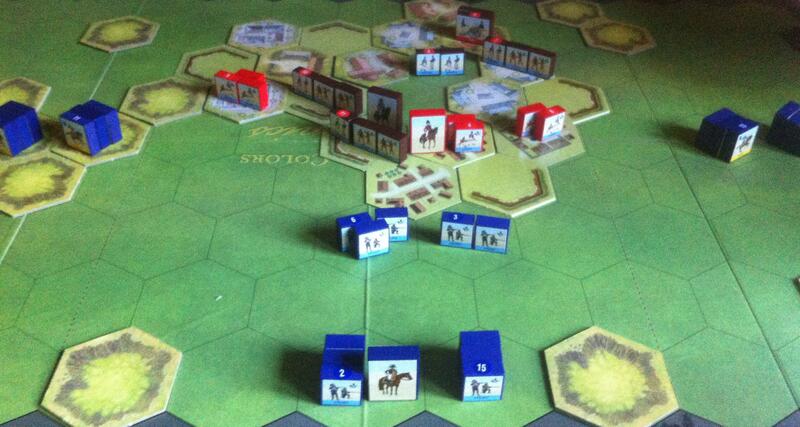 Captain Langton moved his dismounted cavalry and about half the militia forward to meet this new threat. A firefight over the southern defences ensued and eventually one troop of the French 2nd Squadron forced their way over the walls and into the south of the town. With dusk falling and effectively a whole squadron lost, Major Seillon sounded the recall and the dragoons withdrew. Although the British and Portuguese hold the town, the French now occupy positions surrounding it and in a good position to intercept any relief force. Casualties: French – 161, British 36, Portuguese 42. 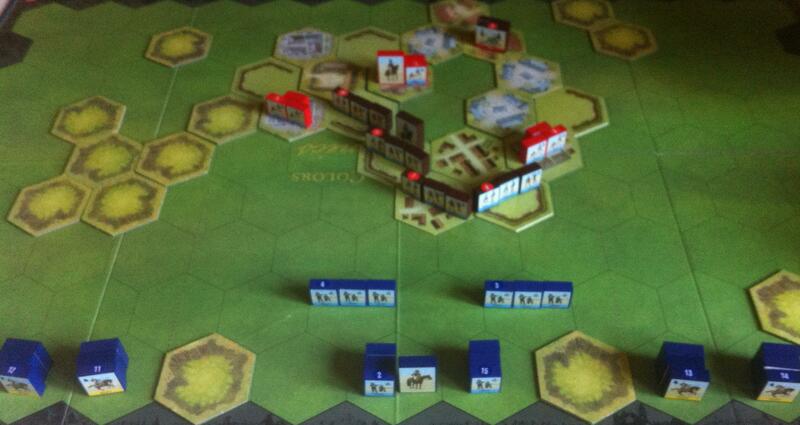 Wargaming note: This battle was fought using Commands & Colors Napoleonics, as seen in the photographs.